On Friday night, I spoke at Glenn Reid’s Peninsula Product Design Meeting in Redwood City. Glenn is a product designer who had worked previously in software at Apple and Adobe. At Apple, he developed iMovie. Glenn was also involved in PostScript early on and was the lead author of the Postscript Green book on program design. 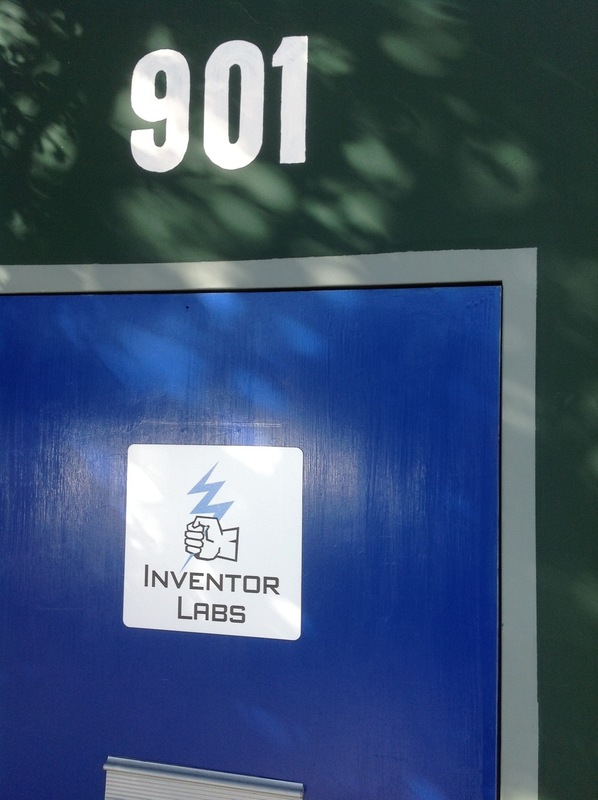 Today, he has a design studio and a fabrication shop called InventorLabs. He sees InventorLabs as a “reusable startup”. They develop and sell off products but keep the core team intact. Glenn said he prefers hardware to software, and he likes figuring out products that people will pay for. Developing software, he said, is now like TV, where all programming is free. Glenn talked about redesigning the washer-dryer as a single machine that doesn’t require moving clothes from one machine to another. Glenn and I had a good conversation about Make and how makers relate to product design and fabrication. The ability to create prototypes more easily and iterate rapidly through design and fabrication is opening the door to new people and new ideas. There were some interesting folks in the audience. David Procter is developing Internet enabled dice. I met Ted Selker, a professor at CMU Silicon Valley and IBM fellow. Also, three young guys talked about building an open wifi network from Silicon Valley to SF and the developing wifi shields for Arduino and Raspberry Pi boards to allow devices to utilize the network. I also re-connected with Leticia Britos Cavagnaro who I had met at the d school on an education project. She’s now Associate Director of EpiCenter, National Center for Pathways to Innovation. As I understand it, the center is an NSF-funded program to change engineering education in higher education.